With over nineteen years of experience, our agency operating in Cologne offers comprehensive strategic consulting, innovative and targeting conception and the realization of your event at the highest standard – from operative implementation to success control, at your location or worldwide. We are one of the 15 top-selling event agencies and according to a recent survey by the economic magazine “brand eins”, we are one of Germany’s top 3 agencies for event and live communication. EAST END employs around 55 people in a number of locations. With its fascinating mixture of art market, media environment and diverse culinary influence, Cologne is the creative cultural center on the Rhine River. In this inspiring metropolitan atmosphere, your Cologne event agency cares for many popular clients in the entertainment and media sectors. Through our experience and the realization of many projects in Cologne, the event agency EAST END is a specialist for unique event locations. Your event agency in Cologne looks forward to showing you the exciting locations perfectly suited to your project. 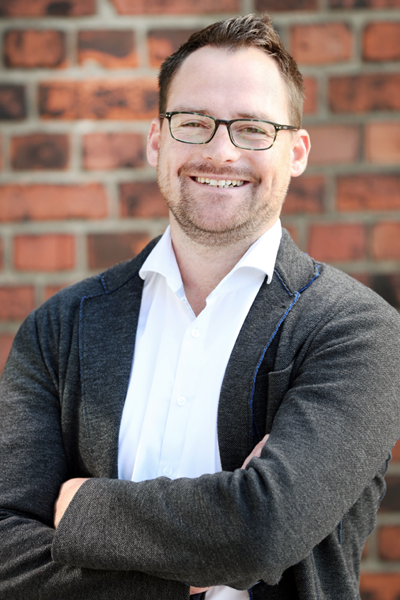 Managing Director & founder Oliver Golz guarantees the successful realization of your project in Cologne. The EAST END team is full of passion, heart and soul, working with you from Hamburg, Munich, Berlin and Dubai directly on the creation and realization of your event. As one of Germany’s five most important media cities, Cologne is rich in tradition and also a trendy metropole with a multitude of interesting and diverse event sites. Every year, the oldest and today most important art fair for international modern and contemporary art: the Art Cologne. With its excellent infrastructure, four inner harbors and an international airport, the city is optimally connected to Germany, Europe and the rest of the world. The Cologne Cathedral located directly on the Rhine River is the largest gothic church in northern Europe and has also been a UNESCO world cultural site since 1996. If you get tired of strolling through the countless small alleyways, a cold Kölsch beer and Rhenisch marinated beef in one of the old city’s bars will help. You can relax in the Cologne zoo by the special elephant park. A herd of elephants lives here with no direct contact to zookeepers.